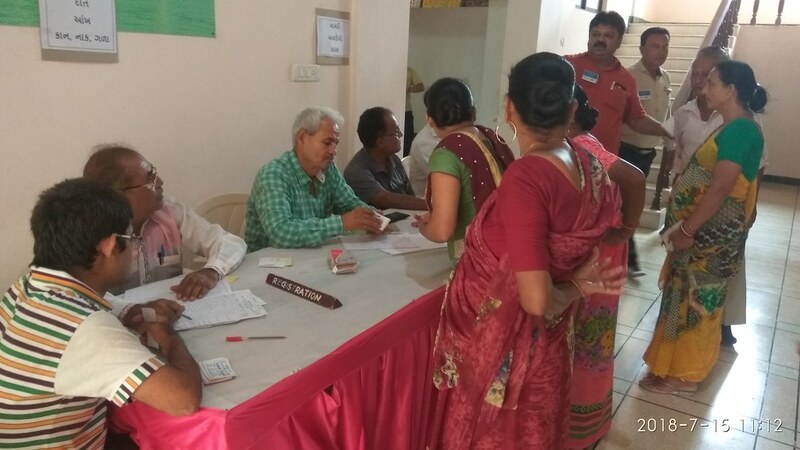 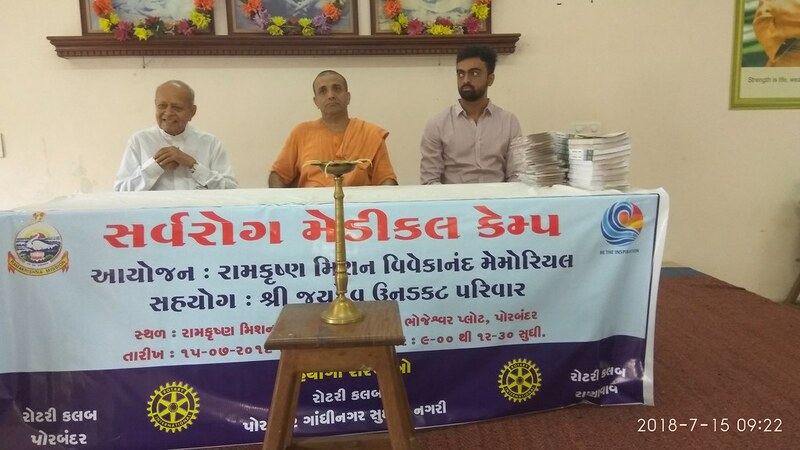 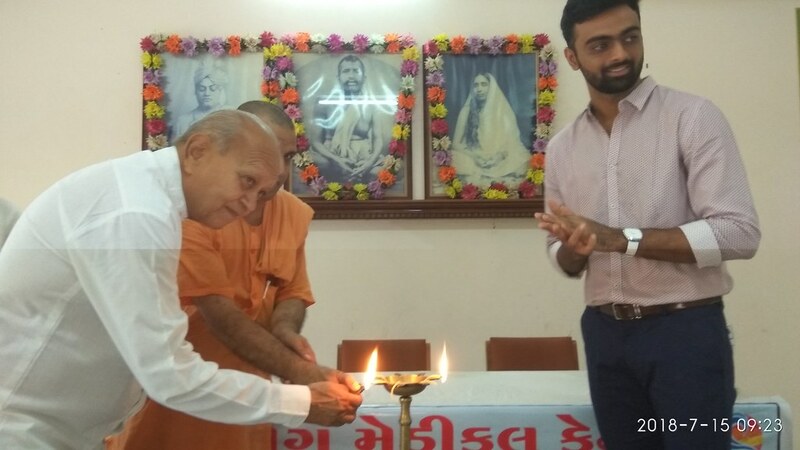 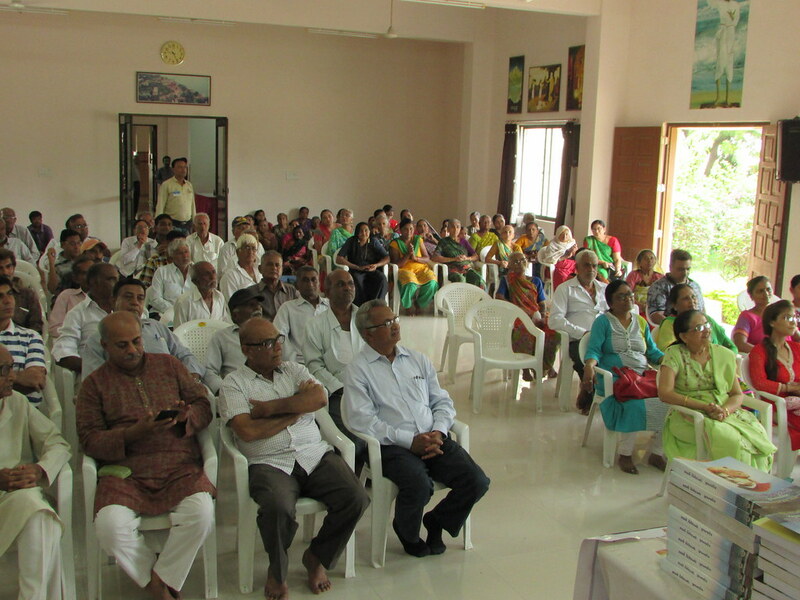 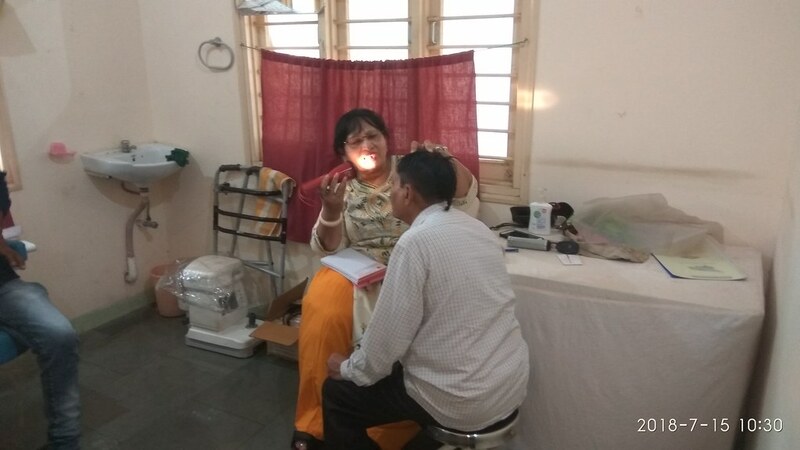 A General Medical Camp was organized on Sunday, 15 July 2018 in ashram premises in collaboration with the Rotary Club of Porbandar, Shri Jaydev Unadkat (a renowned Indian IPL Cricketer) and family. 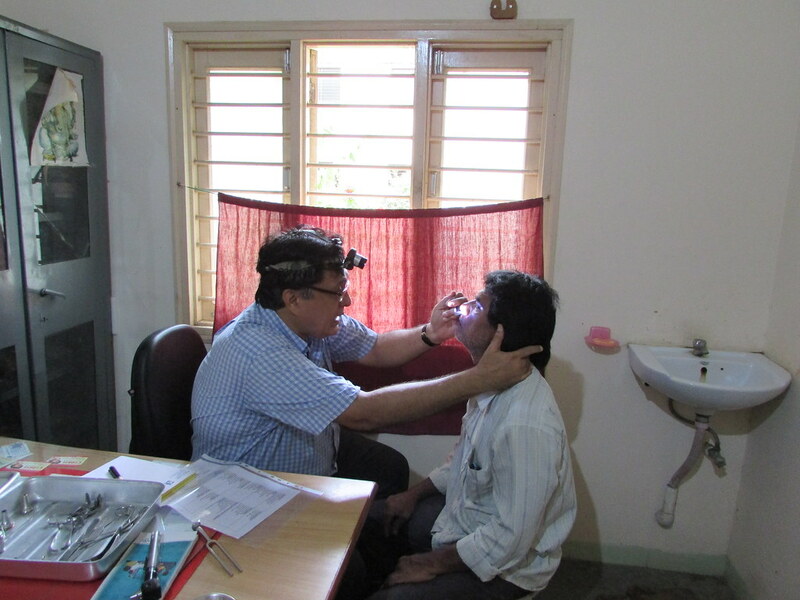 409 patients were screened and treated. 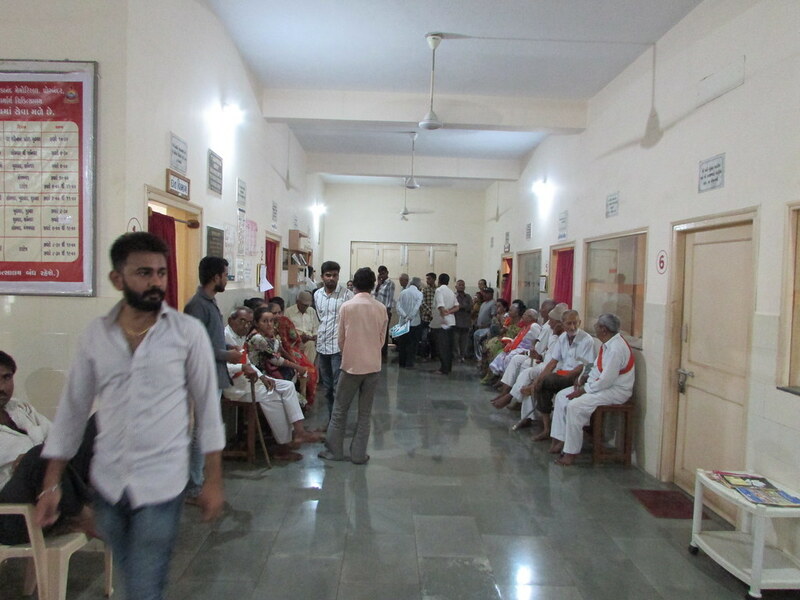 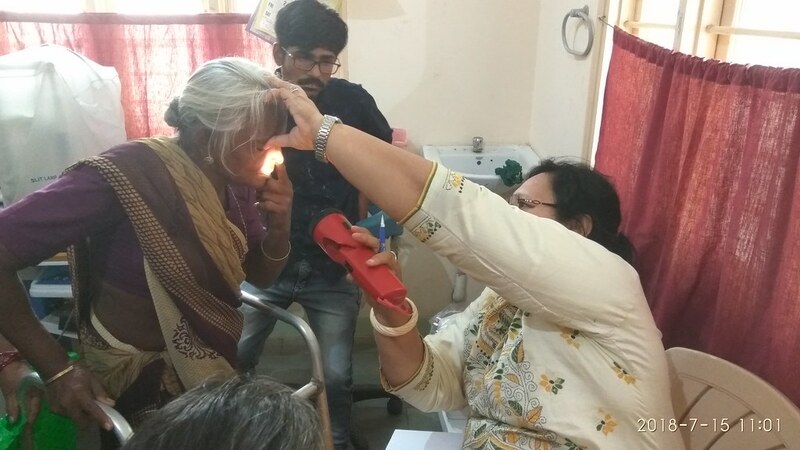 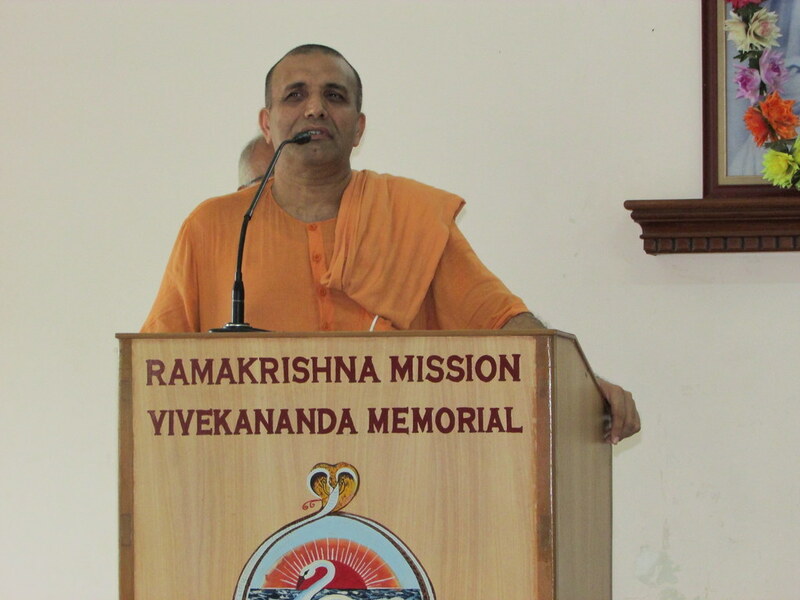 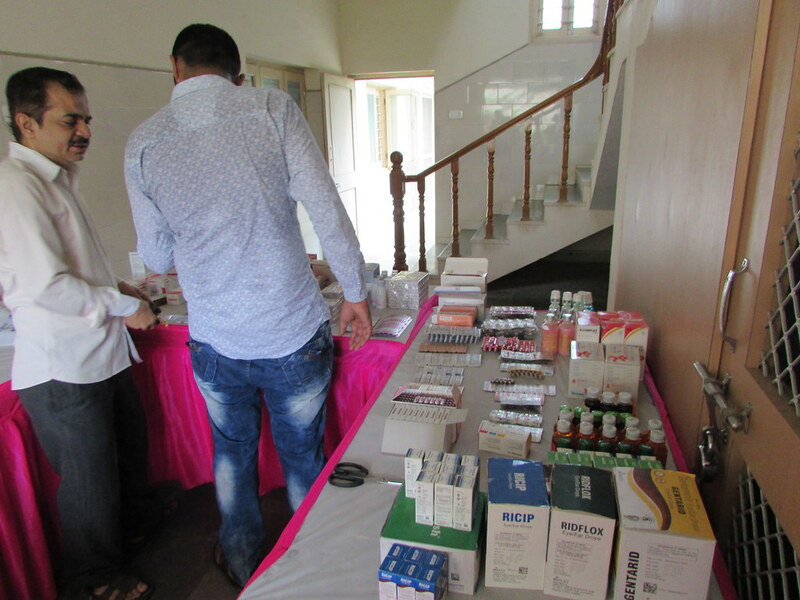 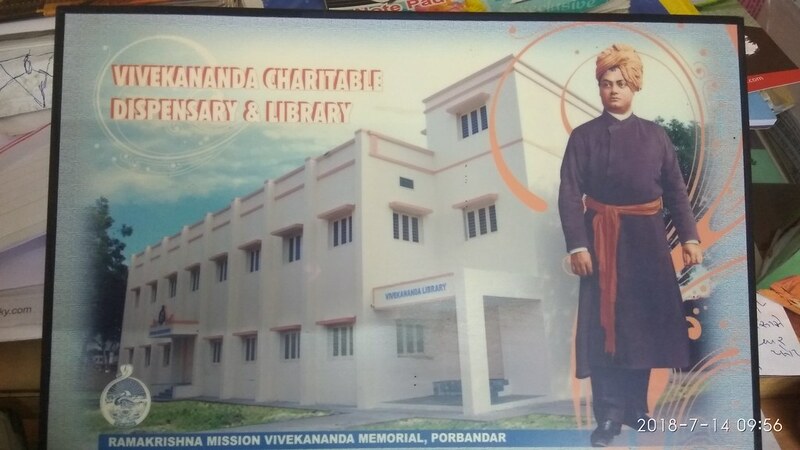 The patients were given medicine free of cost. 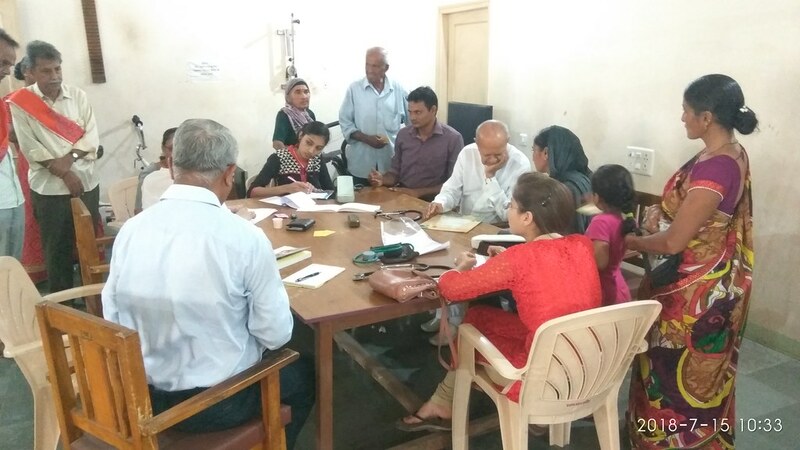 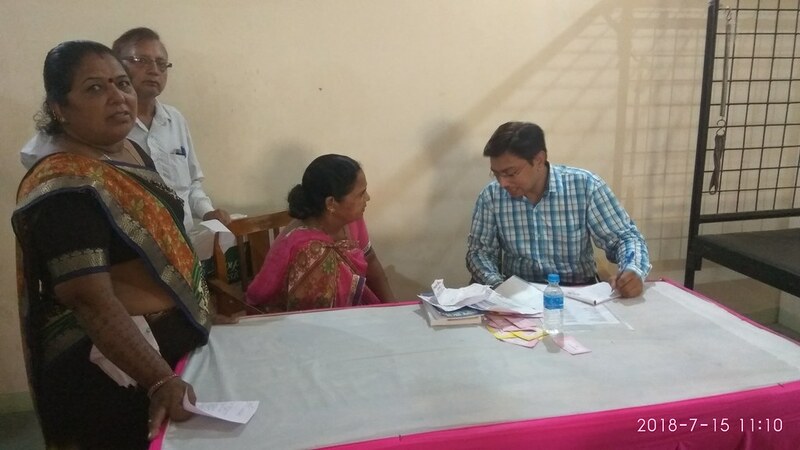 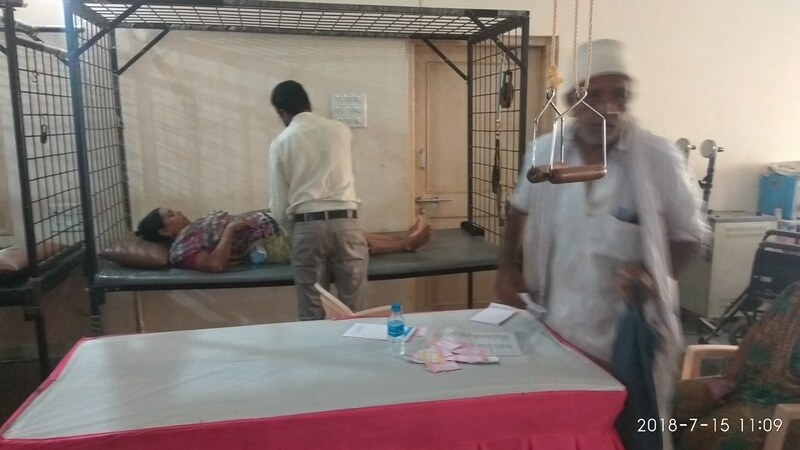 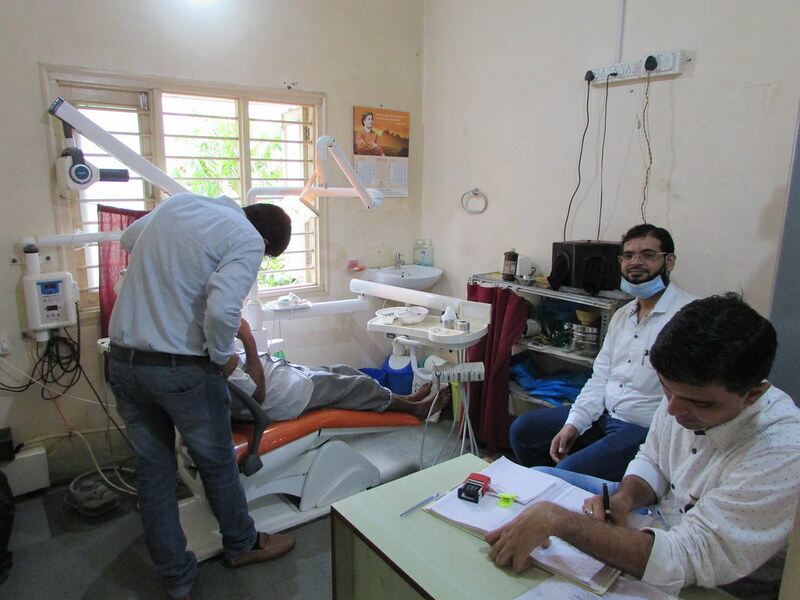 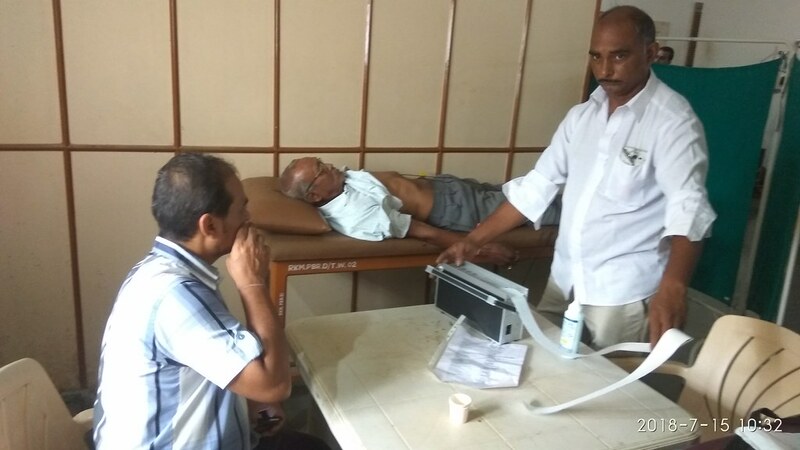 All well-known doctors of Porbandar gave free service in the camp.